The Crewsaver new 2018 Atacama Pro drysuit rivals its namesake desert as the driest place on earth. Designed using 3 layer breathable technology and enhanced waterproof properties to keep you warm and dry whilst out on the water. Both comfort and style have been extremely important factors in the design of the Atacama Pro. A unique lower stretch mesh back panel, adjustable braces, articulated arms and legs create a custom-fit to provide the ultimate in freedom of movement. The front entry Aquaseal, flexible zip is positioned for maximum comfort and allows the wearer to don the suit without the need of assistance. Additionally, Cordura reinforced double layered seat and knees provides extra protection to the areas of high wear to maintain longevity. 3 layer breathable fabric with enhanced waterproof properties Lower back stretch mesh panel for increased comfort and flexibility YKK Aquaseal flexible zip construction Articulated arms and legs for increased freedom of movement Cordura reinforced double layered seat and knees Expandable leg pockets with D-ring attachment Adjustable wrist and ankle cuffs Glideskin neoprene wrist and neck seals Removable braces Internal pocket Reflective detail. 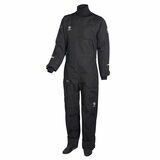 It comes complete with a one-piece under-fleece and Crewsaver drybag. 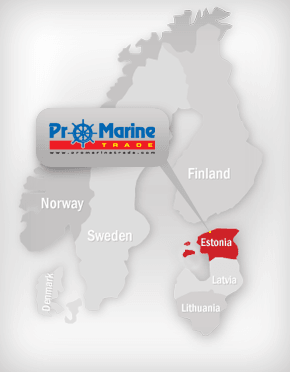 Lifesaving Fladen Maxximus flotation suit has been designed according to the highest standards (ISO15027-1). 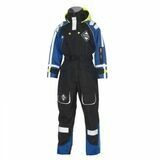 Light and comfortable suit for sea use or on the ice. 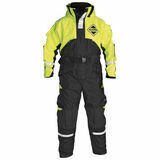 Lifesaving, marine-cut flotation suit for sea-use or for ice-fishing. 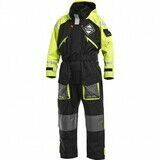 The lightest lifesaving flotation suit available on the market. Quality in details. Excellent value for money. Immersion suit standards ISO 15027-1 compliant which basically means it is an approved and tested immersion suit (will protect you from the cold of the water, as opposed to just keeping you afloat).